SPG offers an all-in-one high performance Integrated servo motor systems; RA geared motor, DK Series geared motors and BS & BZ geared motors. 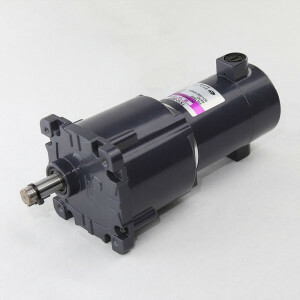 The compact, Integrated Geared Motor optimizes automated tasks and machine control. 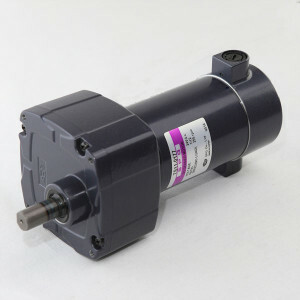 These NEMA frame DC motors can be directly sent to the motion controller or external devices and easy to adopt for many OEM applications. 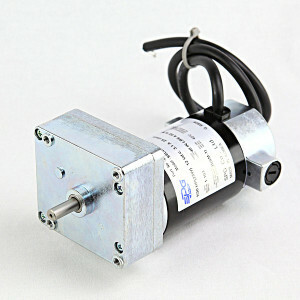 Allows for high overhung and long MTBF as very quite operation. Helical pinion accurately cut on motor shaft for maximum strength and minimum noise.